Like Clockwork on Mixtape Mondays! Hope you enjoyed Soulful Sundays last night with Ace Of Jzacks, why not follow-up another mixtape this Monday! 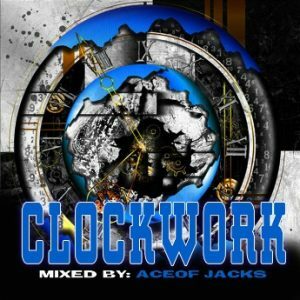 Why not try downloading “CLOCKWORK” – a compilation of some of the greatest Soul Funk classics. Tracks are compiled, arranged, and mix by the Ace Of Jzacks.